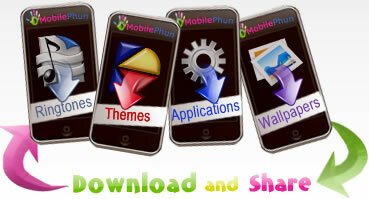 We welcome you to the Mobile Fun, a place where you can find all mobile downloads, fun, new friends and mobile community. We have latest collection of free ringtones, nokia themes, sony ericsson themes, mobile softwares and games contributed by our community. Be the active part of our mobile community and have fun at one place!